Never-Trump Republicans still inhabit the Washington swamp. They plot every day to bring down President Trump. And now this Never-Trump Senator’s awful betrayal backfired in one major way. Nebraska Senator Ben Sasse is one of the loudest voices to criticize Donald Trump in the Republican Party. Sasse refused to endorse Donald Trump against Hillary Clinton and compared Trump’s Presidential campaign to a dumpster fire. While Sasse owns a conservative voting record, he hasn’t led on any issues nor taken up any public fights on behalf of the grassroots. Instead, Sasse’s most high-profile actions in Washington have been virtue signaling on social media about his criticisms of President Trump’s tone or policies. One huge issue Sasse broke with the President on was foreign policy. President Trump won the election largely due to his America First foreign policy. Trump called for stopping America’s involvement in endless Middle Eastern wars. The President made good on his word when he ordered the Pentagon to begin bringing America’s 2,000 troops home from Barack Obama’s colossal mistake in Syria. “Eight days ago the Administration called a hypothetical pullout ‘reckless.’ Today, we’re leaving. The President’s generals have no idea where this weak decision came from: They believe the high-fiving winners today are Iran, ISIS, and Hezbollah. The losers are Israel, humanitarian victims, and U.S. intelligence gathering. A lot of American allies will be slaughtered if this retreat is implemented,” Sasse wrote in a blistering statement attacking the President’s decision. Statements like this have led to talk that a pro-Trump primary challenger will run against Sasse when he is up for re-election in 2020. Threats from pro-Trump primary challengers forced Never-Trump RINOs Jeff Flake and Bob Corker to retire when it became apparent they could not win the primary. 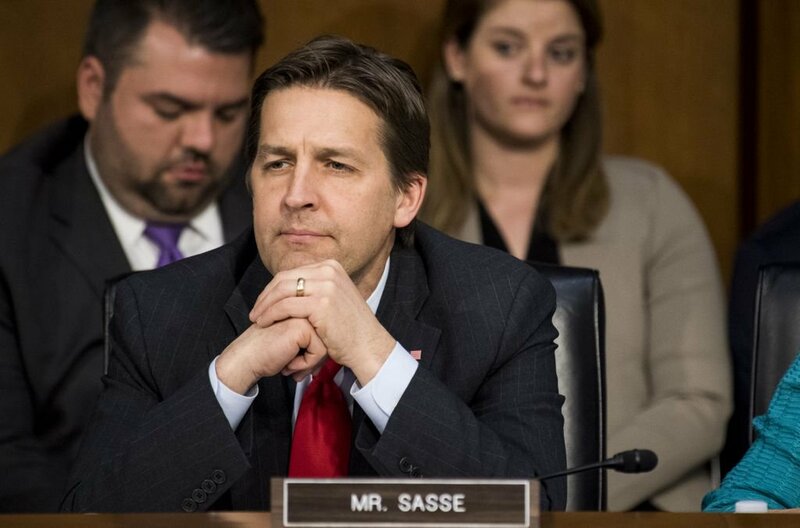 Sasse is no RINO, but he is a stalwart critic of the President who broke on some parts of President Trump’s ‘Make America Great Again’ agenda. That could leave him vulnerable in a Republican primary. Sasse’s team tried to wave off any fears of a pro-Trump primary challenger ousting him. Sasse could be feeling the heat—and it may be what led him to take his first public stand on behalf of the conservative grassroots. In the wake of Virginia Governor Ralph Northam expressing his support for executing babies born alive, Sasse proposed the Born-Alive Abortion Survivors Protection Act, which would end the practice of killing babies if they are born alive after surviving an abortion procedure. Washington Democrat Senator Patty Murray decided to prove that Democrats support snuffing out the lives of infants by objecting to Sasse’s request for unanimous consent to move the bill forward for a vote. While Sasse finally fought for an issue conservatives care about, it may be too little, too late. 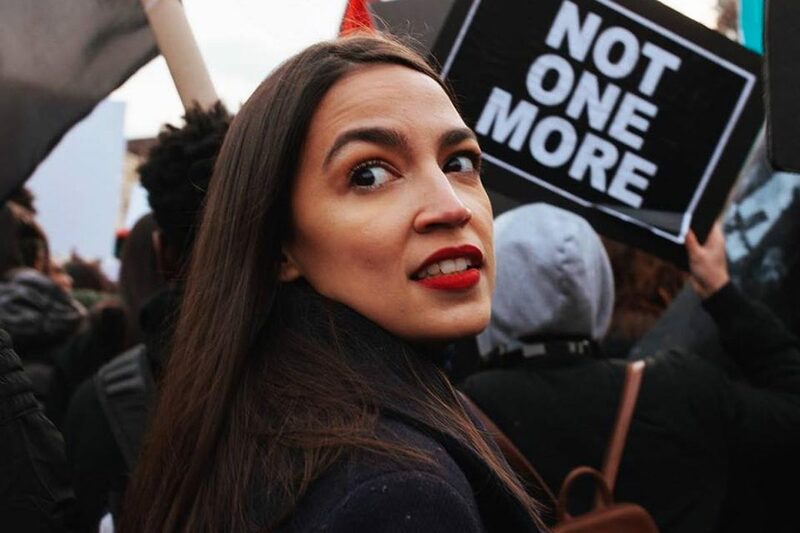 But Never-Trump Republicans have one more hope. They are pining for Sasse to challenge Trump in the 2020 Republican Presidential primary. Trump-haters in the GOP hope that if Sasse’s political prospects in Nebraska become hopeless, he will decide to run against Trump and carry the banner of inside-the-beltway Republicanism nationally. Do you think Ben Sasse will challenge President Trump in the 2020 Republican Presidential primary?